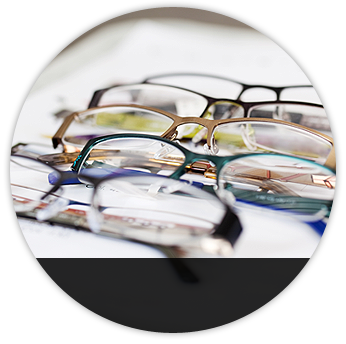 Are you tired of the hassles of glasses and contact lenses? Are you currently considering Custom LASIK laser vision correction and seeking an Omaha LASIK surgeon? If so, you have come to the right place! Dr. Bruce Brumm is a board certified Omaha Custom LASIK specialist and comprehensive ophthalmologist. The experience of Dr. Brumm and his colleagues here at Brumm Eye and Laser Vision can help you achieve your personal best vision. Prior to undergoing Custom LASIK eye surgery it is important for you to be qualified as a potential Custom LASIK candidate. Please feel free to take our Custom LASIK self-evaluation test or read our section regarding Custom LASIK candidacy. If you are familiar with your current vision you might know some of this terminology. Listed below are the vision conditions that Custom LASIK can treat. "Myopia" or nearsightedness occurs when the cornea is too curved or the eye is too long. This causes the light rays to focus in front of the retina causing blurred distant vision. "Hyperopia" or farsightedness occurs when the cornea is too flat in relation to the length of the eye. This causes the light to focus at a point beyond the retina, resulting in blurry vision both far and near. "Astigmatism" occurs when the cornea is shaped like a football, more curved in one direction than the other. This causes light to focus at different points in the eye, resulting in blurred vision. The Custom LASIK Procedure – What happens During Custom LASIK eye surgery? Custom LASIK actually stands for Laser in-situ keratomileusis, which is the most commonly performed type of laser eye surgery. Millions of people undergo this procedure every year and start the path to visual freedom. 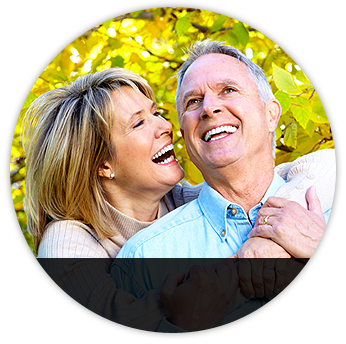 The Custom LASIK procedure is generally safe, effective, and has very few side effects. Custom LASIK is a great option for many individuals considering laser vision correction for a variety of very personal and professional reasons. Custom LASIK may not promise perfect vision, however; it is a highly successful procedure that can at the very least reduce a person’s dependence on glasses or contact lenses. The lifestyle benefits can be tremendous for active and social people. These benefits can enable people to more freely pursue their hobbies, sports activities or career options. Custom LASIK is a non-invasive, refractive procedure using the technology of the excimer laser along with a femtosecond laser to create a corneal flap. Custom LASIK uses a beam of cool light to reshape the top layer (less than 10 percent) of the cornea, so that images focus correctly on the retina. A computer, controlled by your Custom LASIK eye surgeon, is used to precisely calculate the exact amount of cornea that needs to be removed for each person's individual eyes. Numerous tests will be done on the eyes to achieve the measurements that will be treated with the laser. 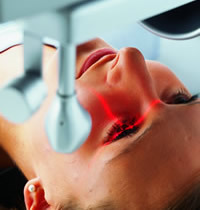 During Custom LASIK , the femtosecond laser will be used to create a thin flap from the surface of the cornea. The flap is then lifted to expose the deeper layer of cornea to be treated. This corneal flap stays attached to the rest of the cornea on one side. The laser is then positioned into place, and delivers a programmed number of pulses of ultraviolet light onto the newly exposed part of the cornea. Each pulse of the laser removes a microscopic layer of cornea. After Customized LASIK surgery is complete, the corneal flap is put back in place. This flap will naturally adhere to the treated cornea, eliminating the need for sutures. Pressure from the eyelid and other factors will hold the flap in place as it heals, minimizing discomfort. The center of the cornea is now flattened, allowing light rays to be focused more precisely on the retina and images will be seen more sharply. Most Custom LASIK patients notice a dramatic improvement in their vision immediately after the procedure. However, maximum improvement will occur over the next three to four weeks. Both antibiotic drops and steroid drops will be used for a period of two weeks following Custom LASIK eye surgery to ensure proper healing. Artificial tears will also be used to help keep the cornea smooth and moist during the healing period. 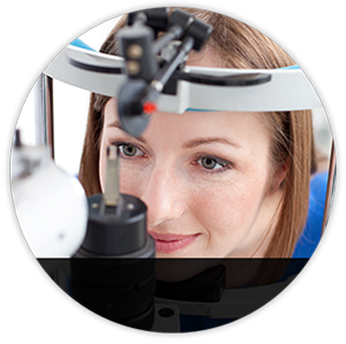 Asking the right questions is very important when selecting a quality Custom LASIK surgeon. We have included this list of questions on our website to better educate Custom LASIK candidates as to what they should look for when selecting a Custom LASIK surgeon. How many Custom LASIK eye surgery procedures have you performed? Do you prefer performing PRK or Custom LASIK and why? How long have you been doing Custom LASIK Eye Surgery? How much experience do you have with the Custom LASIK eye surgery procedure? How many patients return for Custom LASIK eye surgery enhancements? What's involved with the Post Operative care? How do you define success with Custom LASIK ?